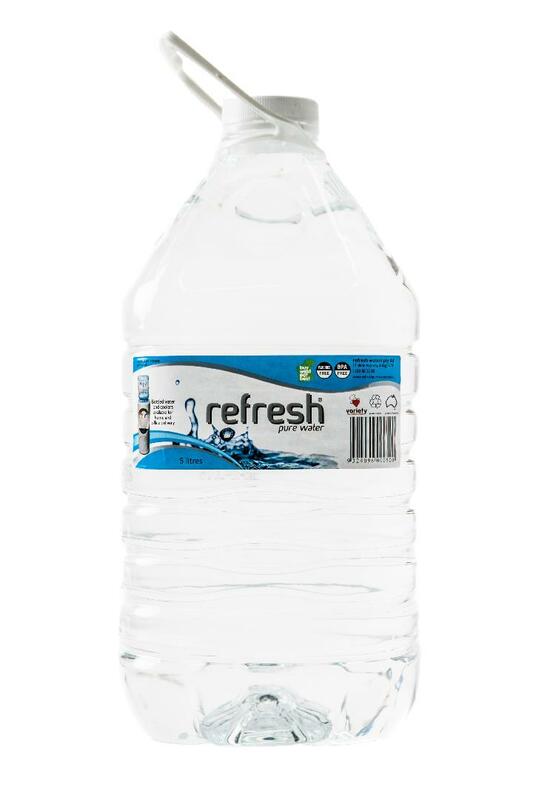 Refresh Pure Water 5L is sold at almost all Woolworth's Supermarkets in Queensland, New South Wales, Australian Capital Territory, Victoria and Western Australia. 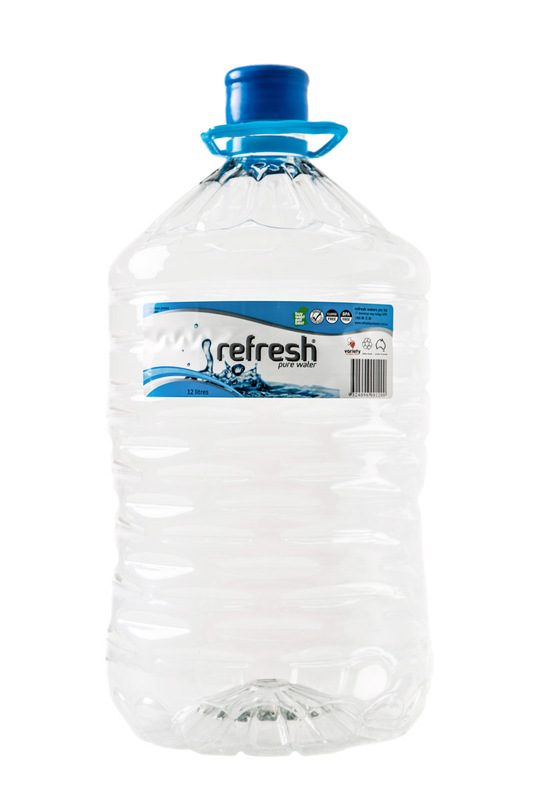 Refresh Pure Water 12L comes in non-returnable PET bottles. This is compatible with any water cooler or dispenser. Sold by Lyreco, Office National and Office Brands outlets.